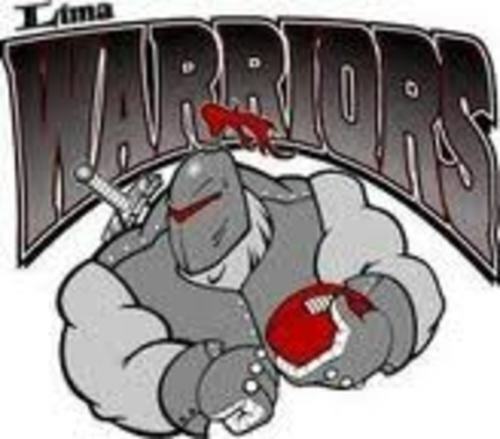 The Lima Warriors are having their Annual Chicken Dinner Sale before their Scrimmage on April 27. Stop out for some good food and some great football. For more info contact Karen Esmonde at limawarriorsmp@gmail.com.Tickets can be ordered ahead of time by emailing limawarriorsmp@gmail.com. All dinners must be picked up by 3 pm.